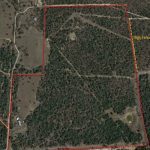 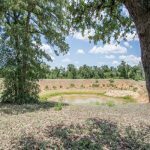 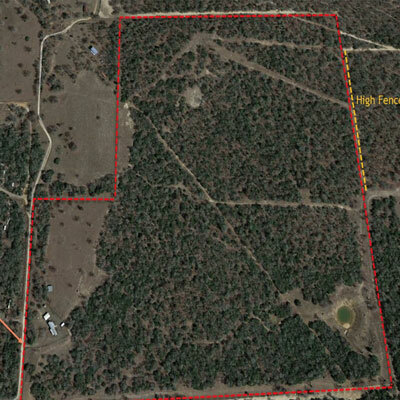 88 Acres in Gonzales County This 88-acre farm is located on CR 472, approximately 1/2 mile oﬀ of Hwy 80, South of Luling, TX. 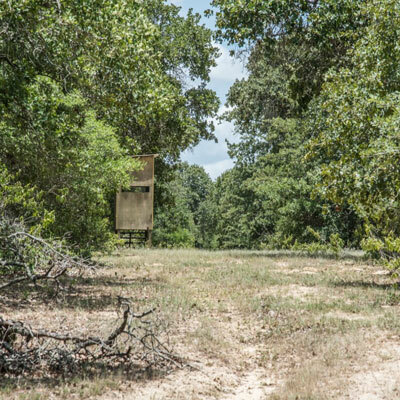 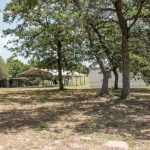 Currently used for grazing, hunting and enjoying the wildlife on the property, this acreage is perfect for someone wanting a small to medium acreage property for a private residence. 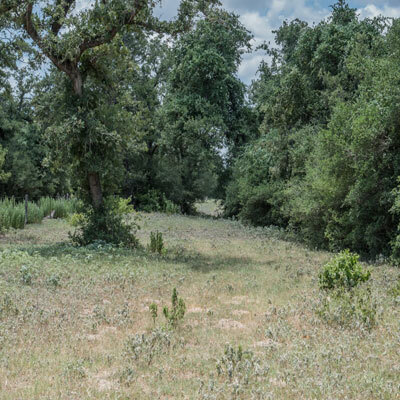 A mix of heavy brush and cleared Senderos leaves plenty of op􀀁ons for the next owner to make this farm their own. 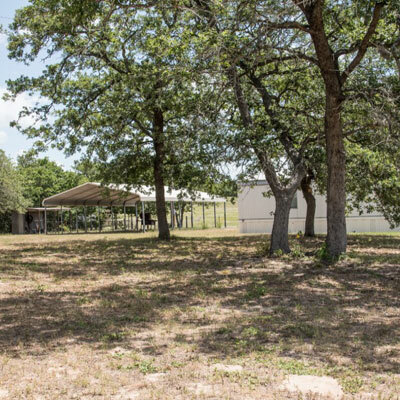 Amenities include a stock tank at the rear of the property and a water well that provides water to two troughs and the existing mobile home.